Vote Now: Which Suburb Question Should Curious Cbus Answer Next? Tons of great questions about Central Ohio have been rolling into WOSU's Curious Cbus project lately. 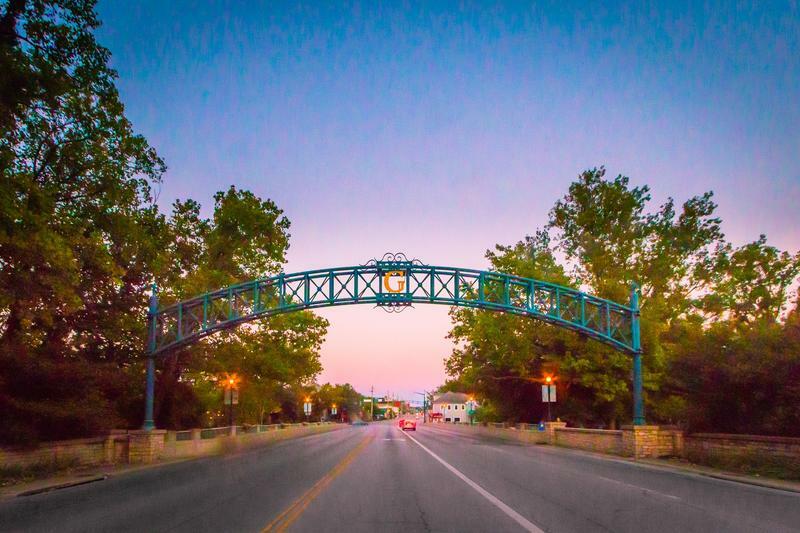 Though a majority of your questions are about the people and places in Columbus, we also get plenty about the cities and towns around the region. Newark City Schools are the first district in the U.S. to purchase a new local system to help civilians treat injuries resulting from school shootings. Newark Police arrested an 8th grader for making violent threats at his school. He's the latest of many Central Ohio students arrested for making terrorist threats in recent weeks. 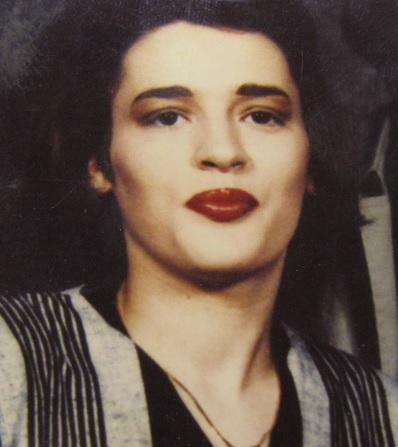 Authorities in Licking County say they've made an arrest in the unsolved slaying of a Columbus woman 26 years ago. The Licking County Sheriff's Office says a deputy and his wife are dead after an apparent murder-suicide inside their home Thursday night. 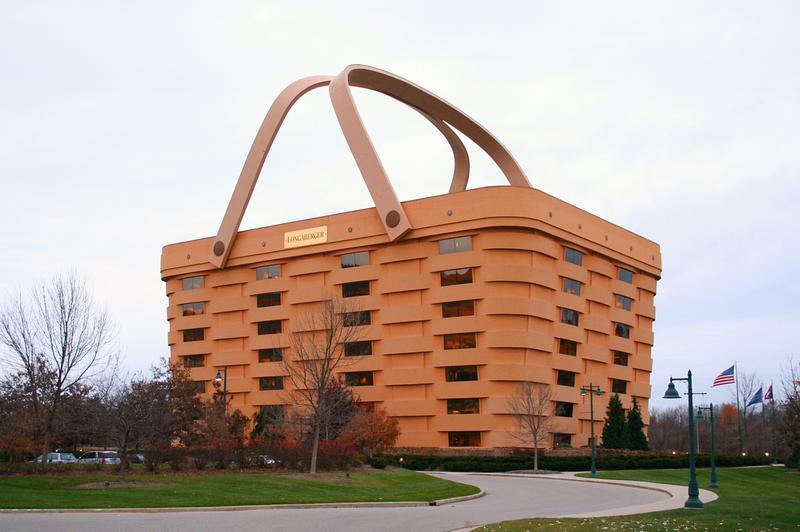 The basket-shaped Ohio building used by employees of The Longaberger Co. for two decades will be vacant by week's end as remaining staff move to another location, and officials still don't know what will happen to the unusual structure. 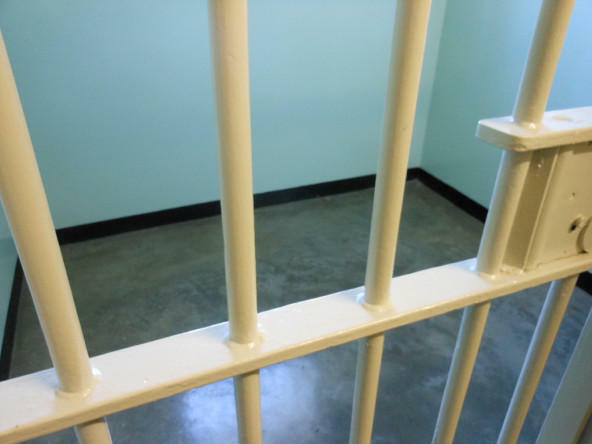 Authorities say a central Ohio couple has been charged with child endangering for allegedly keeping a 6-year-old boy locked up most of the time in an unfinished basement. 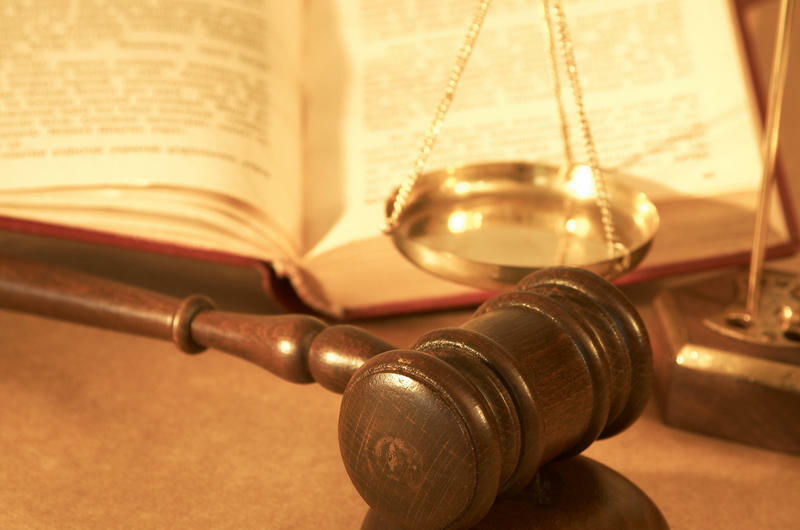 A Newark man who police say had a collection of explosives when he was arrested has pleaded guilty to a count of unlawful possession of a dangerous ordnance. Fire officials say a central Ohio man has died after he was electrocuted at a construction site. 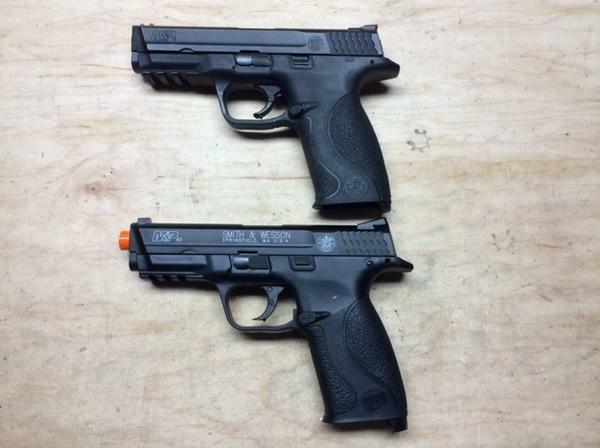 Authorities say a suspect shot by police had altered a BB gun to make it look like a firearm and purposely tried to provoke officers in central Ohio. 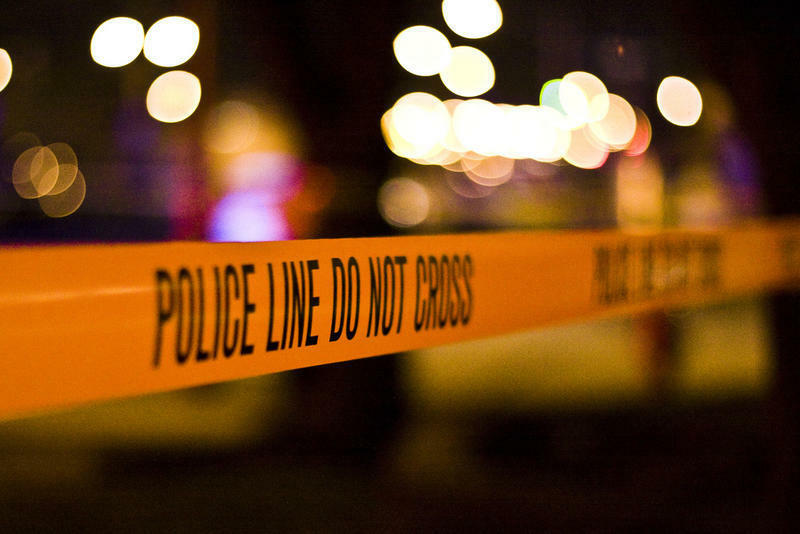 The city's interim police chief says a 26-year-old man was shot in the hip late Wednesday after he raised his hand holding what appeared to be a firearm when police told him to drop the weapon. Chief Barry Connell says three officers confronted the man, who was taken to a Columbus hospital. His condition wasn't available Thursday night.